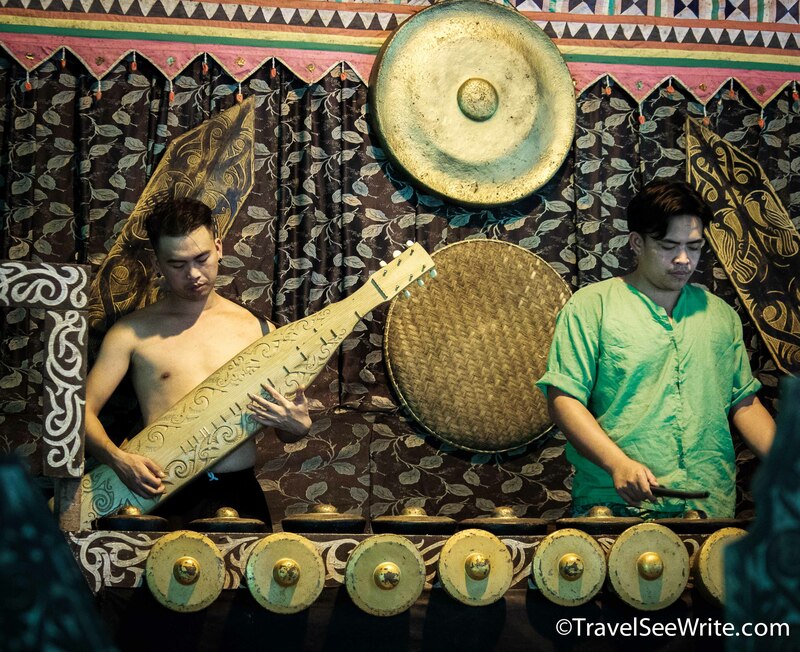 Picture a Southeast Asia travel. 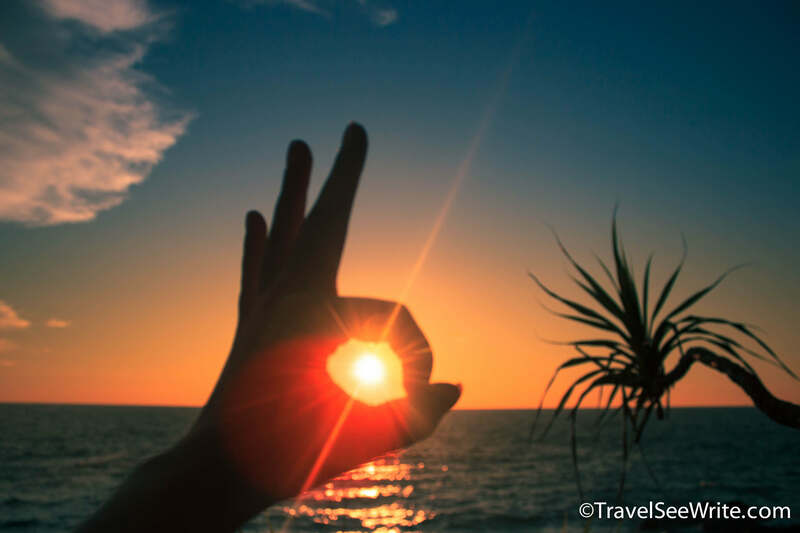 The moment you hear Southeast Asia, images of sun-kissed golden sand beaches, lush paddy fields, ruins of lost civilisations, temples with elaborate ceremonies, mighty megacities swamped by bargain-hunters, tropical islands rundown by backpackers, and never-ending parties with overflowing booze at throwaway prices conjure up. That’s the side effect of over-tourism. 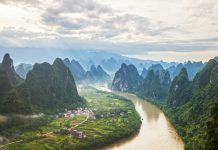 What if I tell you there’s a region in the vast rainforests of Borneo having the best jewels of Southeast Asia yet largely undiscovered by pesky tourists. 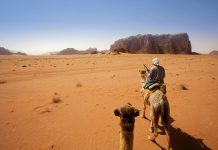 A region where nature and adventure come alive to sweep you away into a mesmerising world of untouched wilderness, animal kingdoms, majestic UNESCO World Heritage site, lofty mist-capped mountains and amazing underwater worlds. Welcome to Sabah! This stunning region of tropical islands and luxuriant nature in the East Coast of Malaysia is neither overly populated nor tumbled-down by hordes of tourists. The friendly people of Sabah makes you wish you lived here permanently. If we slow down, everything lasts longer. This has been my mantra for a while now and I enjoy savouring the journey by becoming a part of the social fabric of a place instead of racing through a list of tourist traps. And, Sabah is meant for slow travel. In the untouched, remote region of Sabah both your soul and body gets rejuvenated. 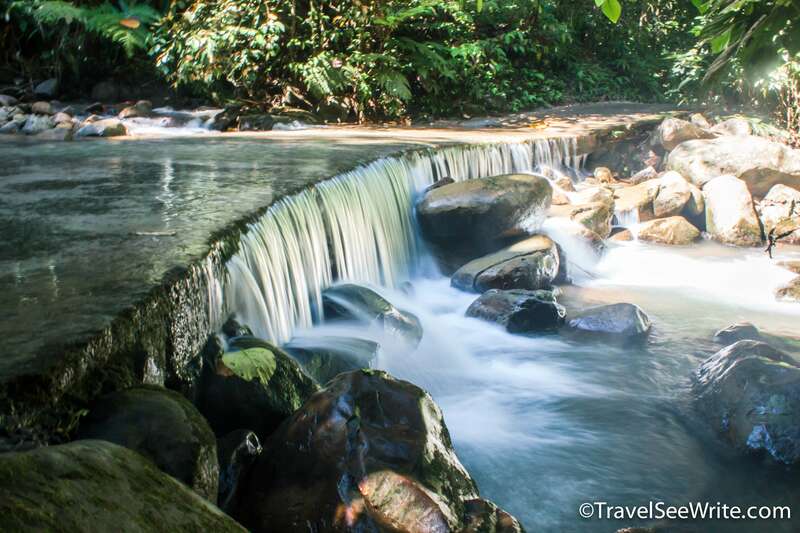 While there is a long list of places to explore in Sabah, my favourites for slow travel are the Mount Kinabalu Park, Abdul Rehman Marine Park, Sabah Tea Garden, Sepilok Orangutan Rehabilitation centre, Sandakan Turtle Island Park, Desa Cattle Dairy Farm, Danum Valley and Mari Mari Cultural Village. Tip: Disconnect yourself from the digital world and immerse in the real world. 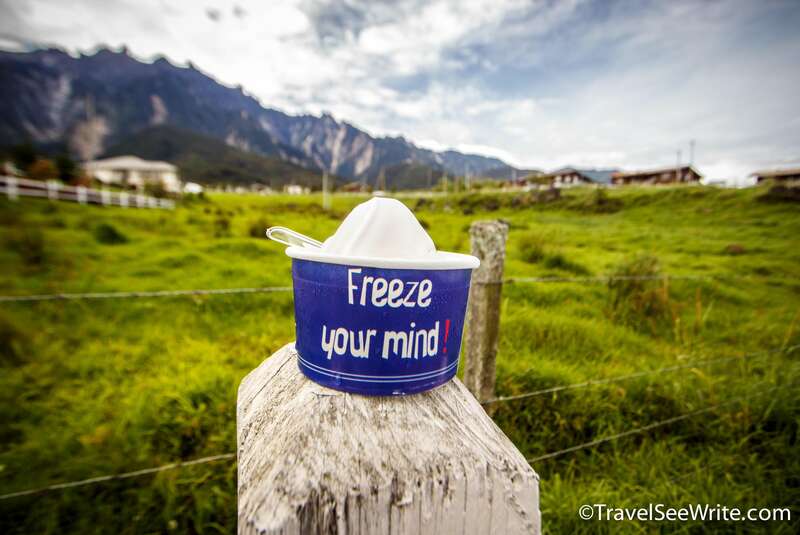 While Sabah is well equipped to handle all kinds of tourists, it is a dream destination for thrill seekers. Whether it was hiking the majestic Mount Kinabalu or Ziplining from Island to island in Abdul Rahman Park, taming the white-water rapids of Kadamaian River or going boat-cruising on Kawa Kawa River; I had a great time unleashing my adventure side in Sabah. The best part was, no harm done to flora and fauna during all my adventures. Tip: Try the fish spa near Sabah Tea Garden. 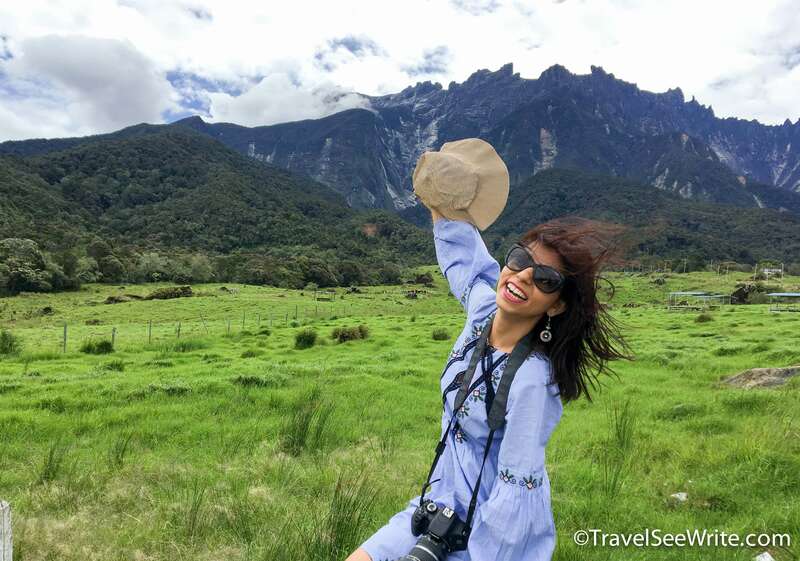 Malaysia’s first UNESCO World Heritage site, Kinabalu National park, is one of the main reasons why many travellers put Sabah on their travel map. 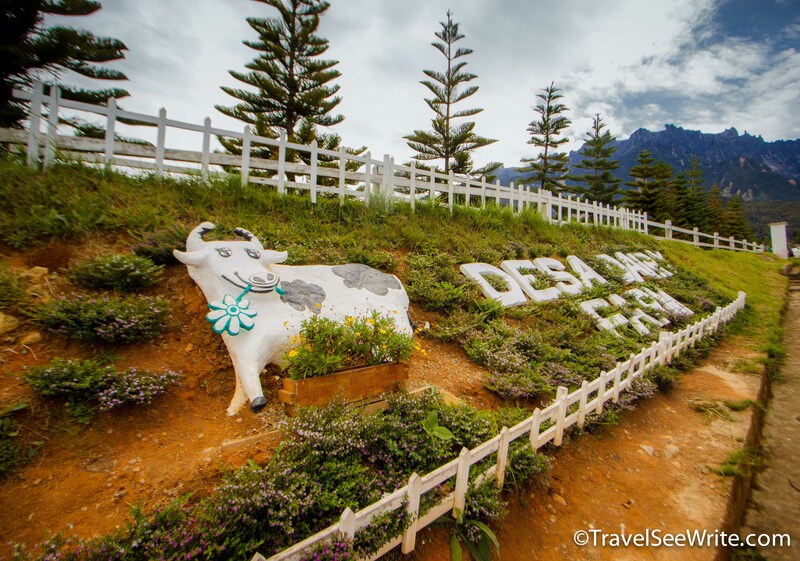 Majestically standing at a height of 4,095m Mount Kinabalu is the highest peak in South East Asia and is a key highlight of Kinabalu Park, a wonderland of ecological treasures. 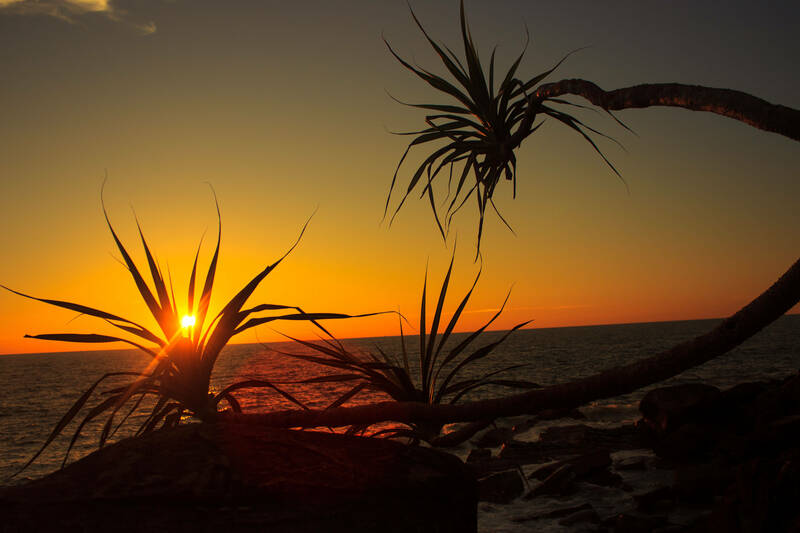 The biodiversity of the park ranges over four climatic zones and is home to 5000 types of plants, 100 species of mammals and 326 species of birds. Inside the park, there are many well-marked nature trails, which can be explored by anyone relatively fit. 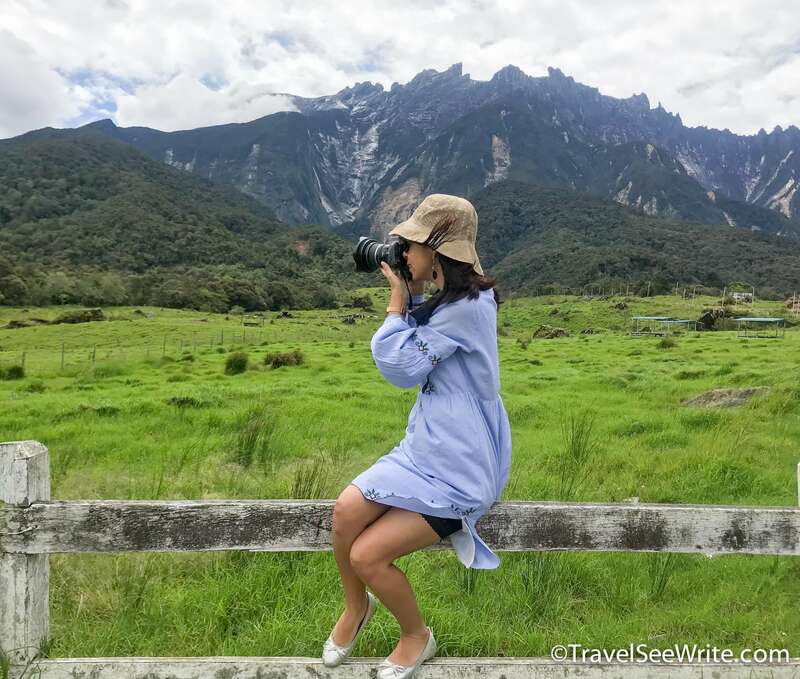 For the more adventurous, there’s Mount Kinabalu offering unimaginable views that change with height gain – lush rainforest giving way to impressive mist-wrapped rock formations as you go higher. 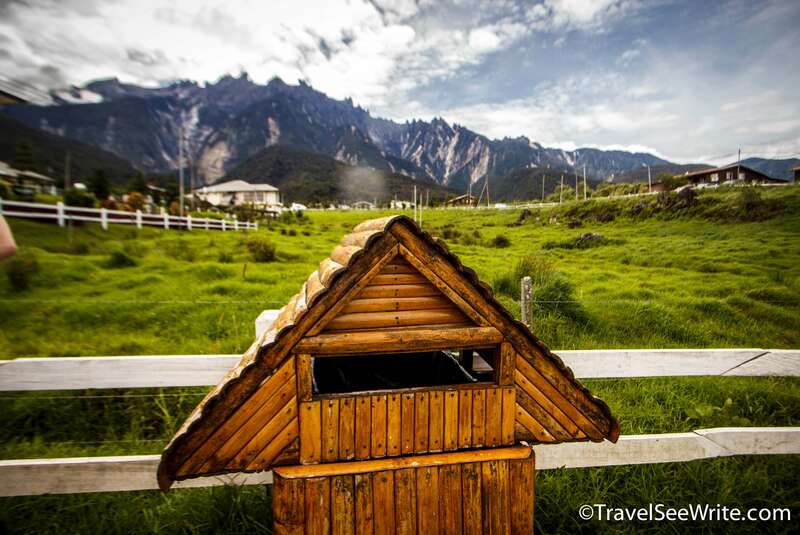 Tip: Don’t forget to stay at the Kinabalu Mountain Lodge in the Park. 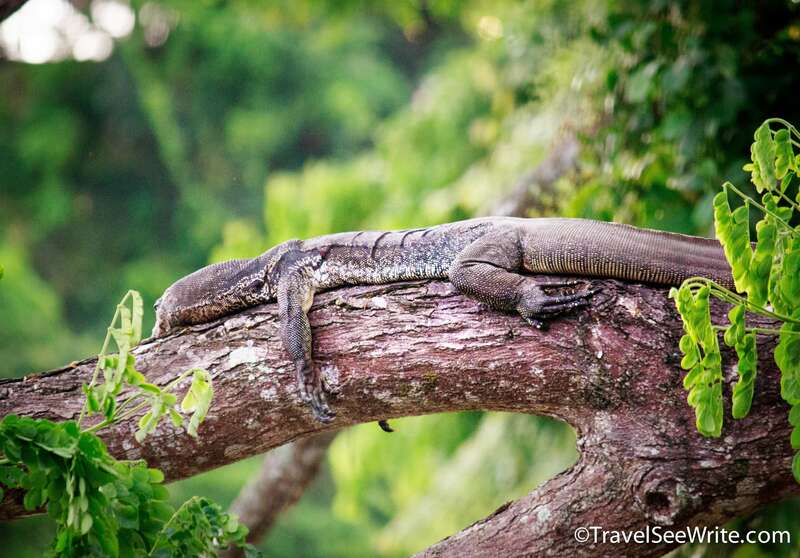 Your idea of luxury nature retreat will change forever. If you prefer real jungle over a concrete jungle, Sabah will not disappoint you. Over half of Sabah is forested, most of it as forest reserves and protected area, which is home to some of the richest ecosystems in the world — both on land and undersea. Thanks to this abundance of nature, Sabah has a well-developed ecotourism offering wildlife tours, birding tours, animal sanctuaries, canopy walks, river-boat cruises, and other low-impact high-enjoyment tours to explore the well preserved exotic wildlife. 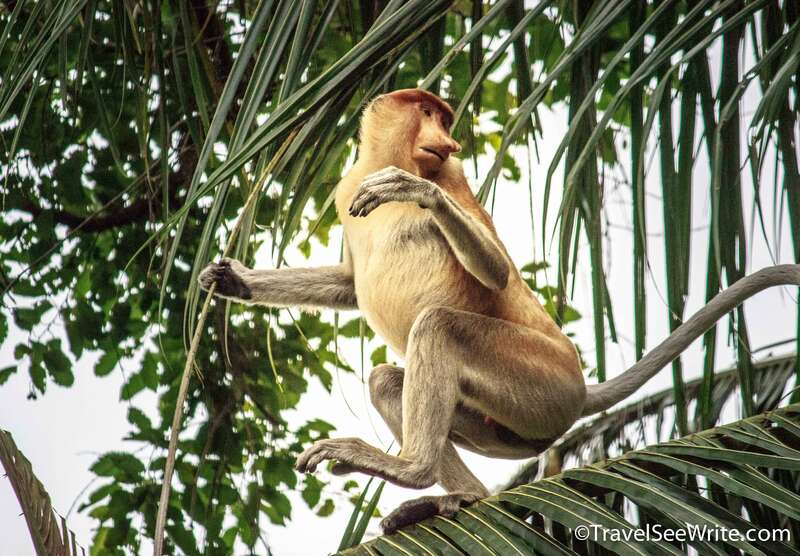 I thoroughly enjoyed my boat-cruise over Kawa-Kawa river to sight Borneo’s indigenous Proboscis Monkeys, monitor lizards, long-tailed macaques, water buffaloes, river otters, and silvered leaf monkeys in their natural habitat. Tip: Don’t forget to carry your telephoto lens. You never know what you can sight. Have you ever attended a concert with thousands of synchronized artists? 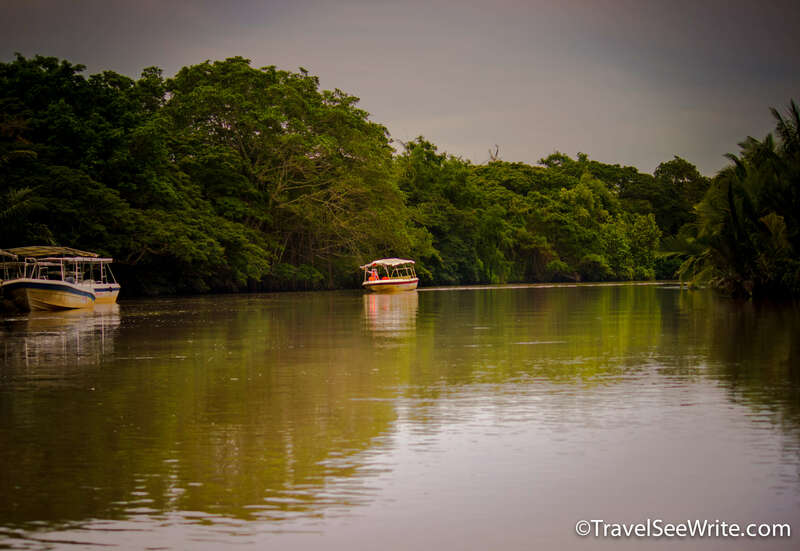 If not, take a night cruise to Kawa Kawa River through the mangrove forests and witness the carpet of fireflies lighting up entire trees with their spectacular displays. I was so stunned by their perfectly synchronized light show that the best of the light shows in the world seemed lacklustre in front of nature’s very own Diwali. Although there are about 2,000 species of fireflies in the world, synchronous fireflies ­– ones that can coordinate their flash patterns ­– exist in just a handful of places on Earth. And, Sabah has one of the most dramatic light display in Southeast Asia. The fireflies are completely in sync flashing both on and off together. Tip: Don’t waste your time capturing the fireflies in your camera. 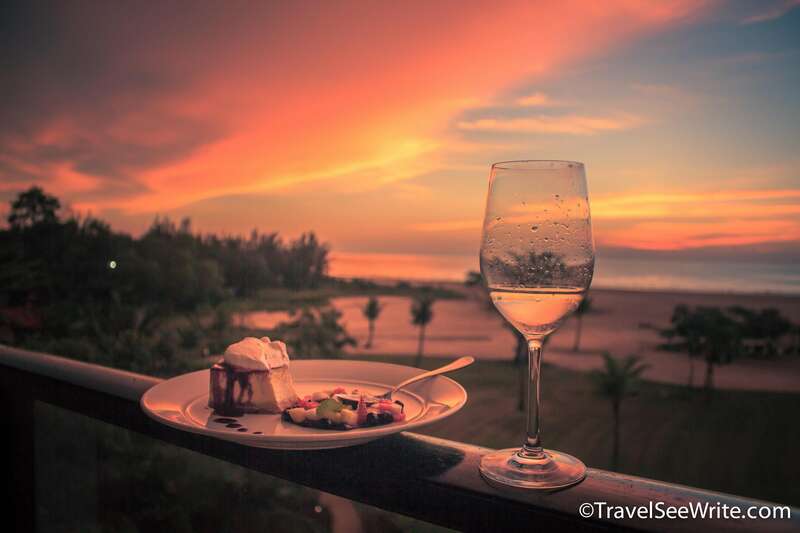 Some beautiful moments should be savoured only. 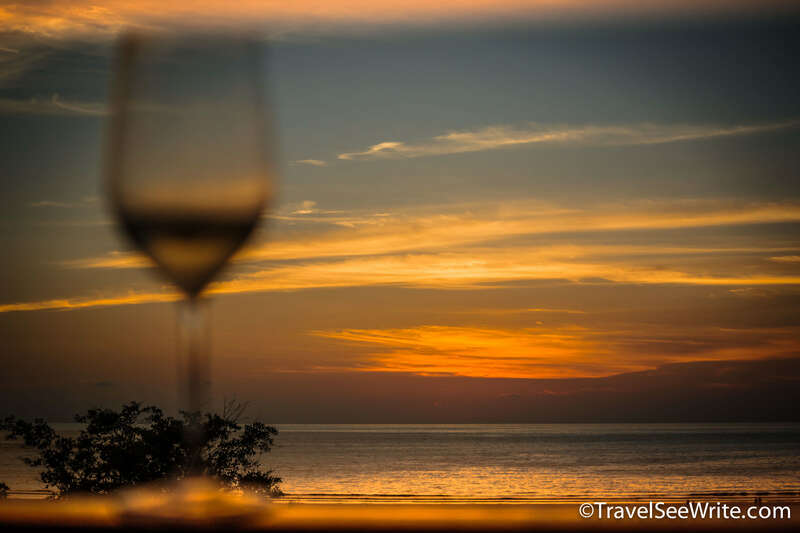 Having spent a considerable time marvelling the spectacular sunsets of Sabah, I wasn’t surprised to know why Sabah is voted as one of the top 6 places to watch sunsets in the world. 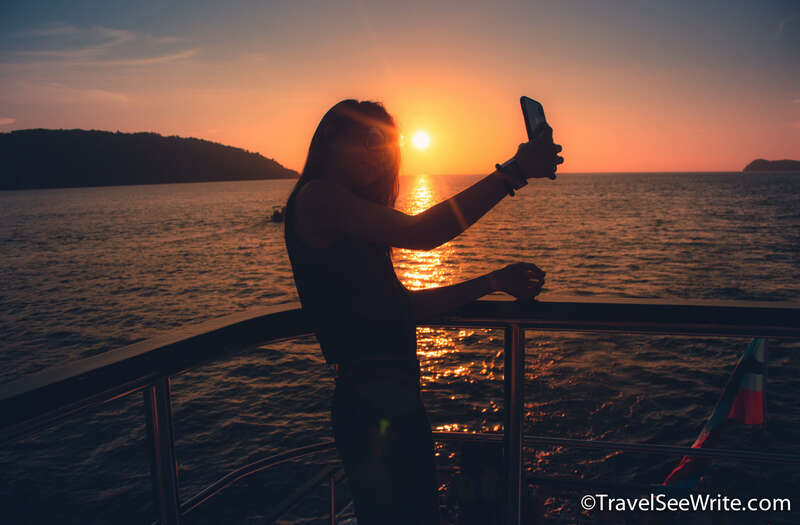 My favourites were –Manukan island, Shangri-La Rasa Ria Resort and North Borneo Cruises in Kota Kinabalu. Don’t believe me? See it yourself. 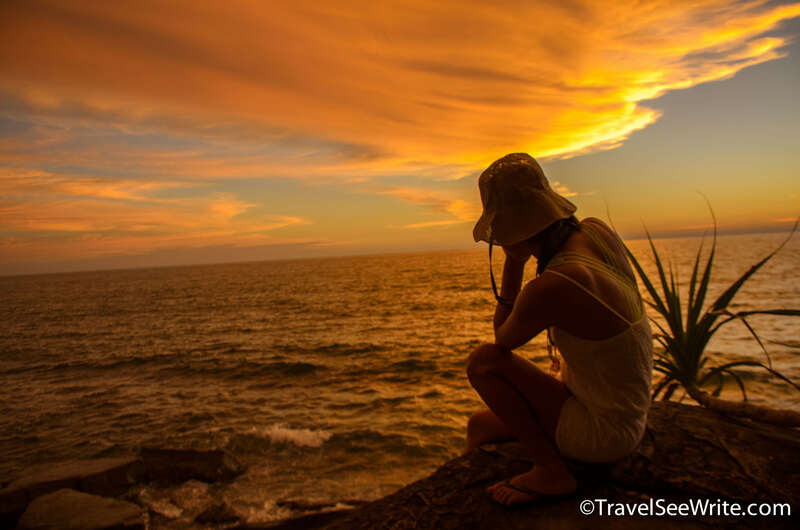 Tip: The sun sets quickly in Sabah. 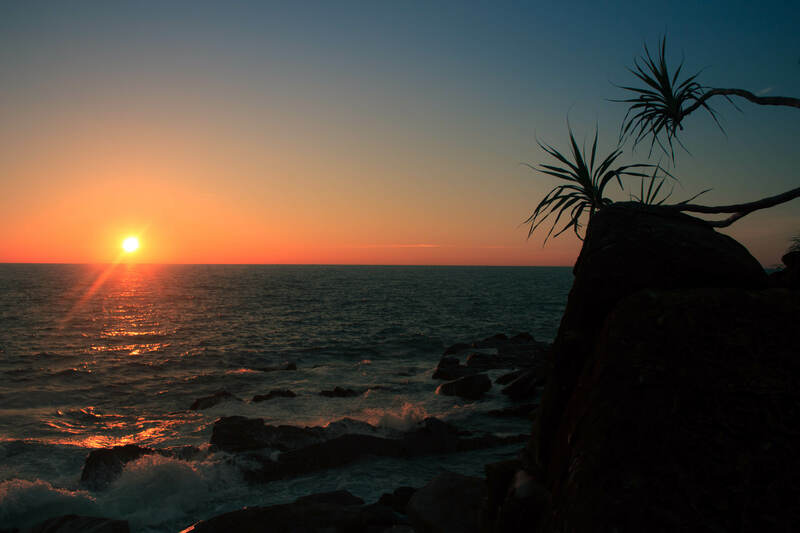 So, reach your sunset destination at least half an hour in advance. Hop on a 20-minute speedboat ride from the Jesselton Jetty of Kota Kinabalu to reach an exotic playground of glassy waters and abundant marine life. The five islands of Gaya, Manukan, Sapi, Mamutik and Sulug and the coral reefs in between make up the Tunku Abdul Rahman National Park. While most of the people take a day trip to enjoy the manicured beaches and marine life, we were lucky to spend an unforgettable night at Manukan Island. We were treated to a delicious barbecue buffet-style dinner served directly on the beach with live music playing. Even the waves joined the chorus – mischievously dancing to the tunes of the white moon hanging like a paper lantern on the horizon. 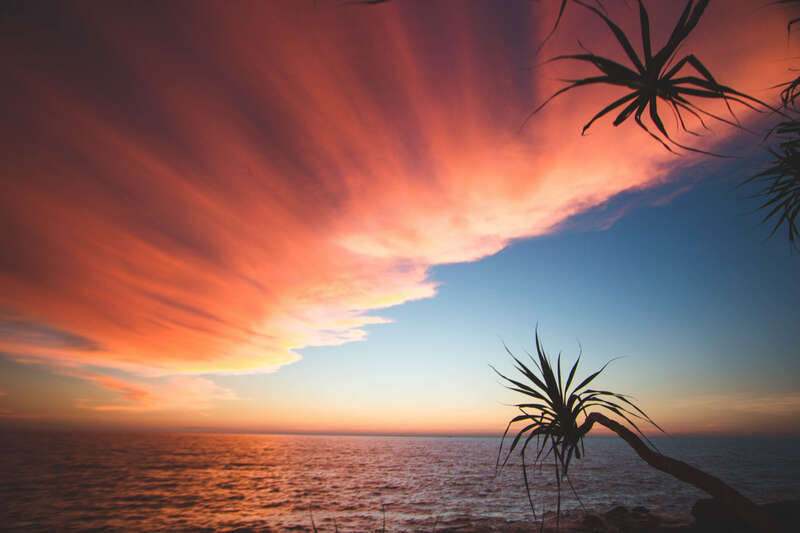 During the day, we unleashed our adventure spirit by indulging in activities like snorkelling, swimming, zip lining on the world’s longest island to island zipline, deep-sea walking and jungle trekking. Sabah houses some 42 different ethnic groups and over 200 sub-ethnic groups. 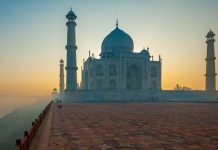 Each has a distinct culture and traditions. One thing that separates Sabahans from others is their commitment towards preserving their cultural heritage. 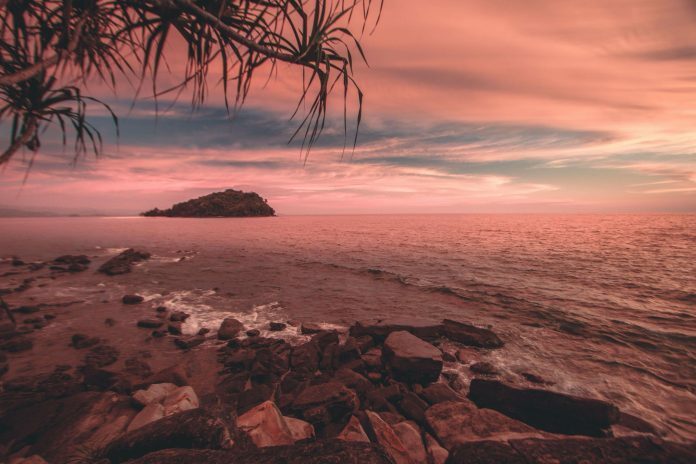 Even the state government is working hard to ensure that their native cultures thrive and the best example is seen in the form of Mari Mari Cultural Village. 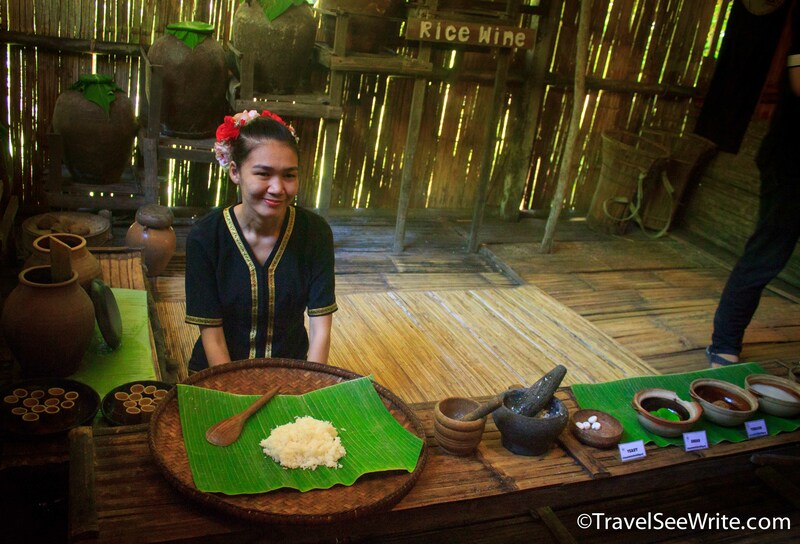 Situated in Inanam, about 20 minutes from Kota Kinabalu, the village offers an insight into the traditional lifestyles of Sabah’s ethnic communities. The village operates as a museum preserving Borneo ethnic culture. It aims to share the knowledge, history, culture, and tradition of Borneo with visitors so that it’s not forgotten. I thoroughly enjoyed learning about the culture and lifestyle of indigenous ethnic groups of Borneo that used to live in the bygone era when there was no electricity. 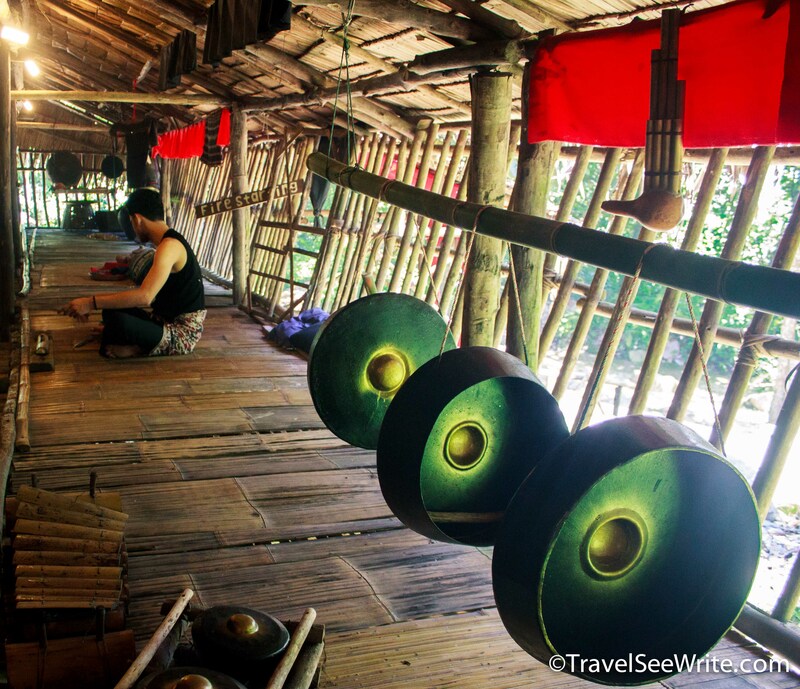 The village features 5 different ethnic tribes – the rice farmer Kadazan-Dusun, the longhouse resident Rungus, the hunters and fisherman Lundayeh, the cowboy and sea gypsey Bajau, and the famously feared headhunting tribe Murut. Tip: Don’t miss out on the cultural performance and the buffet lunch. 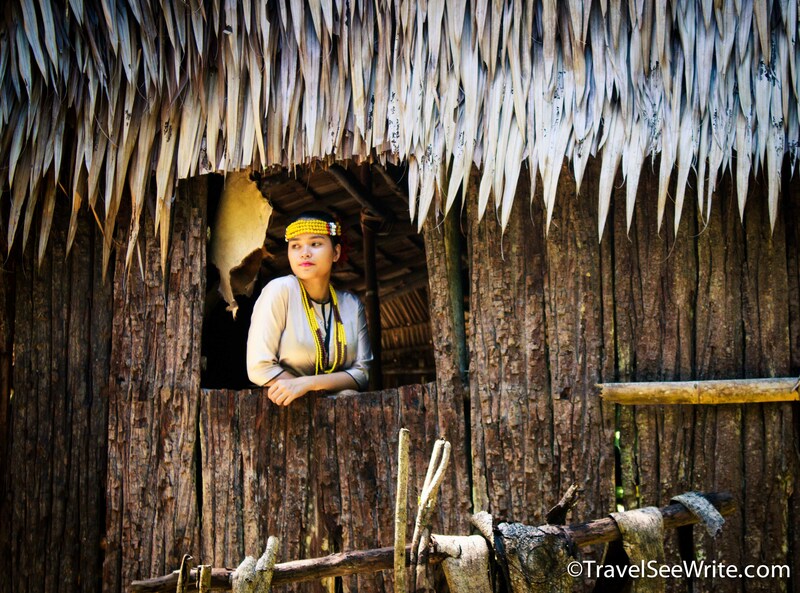 Read more about the Indigenous tribes of North Borneo here. 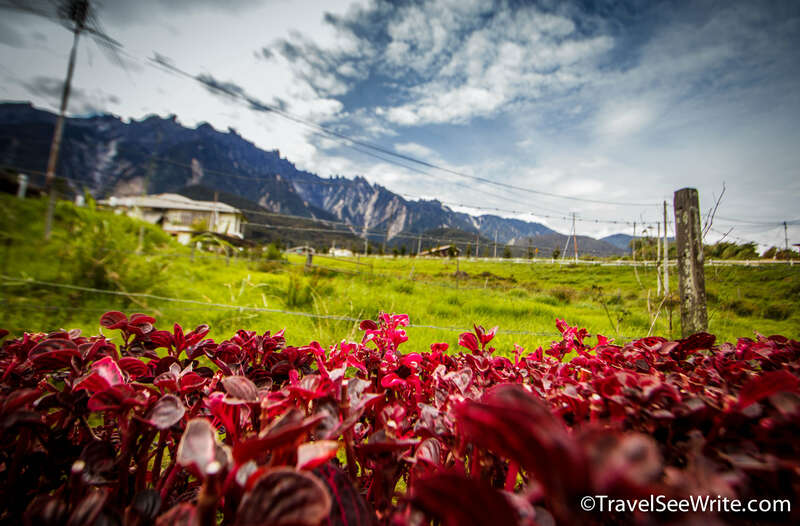 If you think Sabah is all about nature and no urban fun, you are totally wrong. Kota Kinabalu or KK as it is popularly called is well equipped with modern infrastructure, wide roads, good public transport, world-class luxury and budget hotels, a waterfront area buzzing with great nightlife and multi-cuisine restaurants, and for shopaholics, there are hyper malls to shop till you drop. And, how can you forget the night and wet markets of Kota Kinabalu? During my last two trips, I spent seven days in the city, yet I barely scratched the surface. 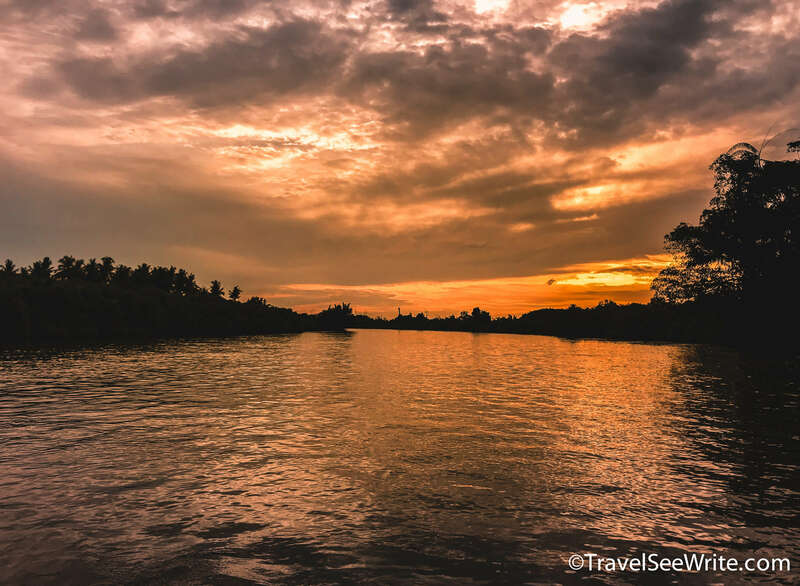 Tip: If you are planning to surprise someone, take them out on a sunset North Borneo Cruise. Sabah is a melting pot of Malaysian, Chinese, South Asian and indigenous people who have coexisted on the island for centuries. As a result, the local cuisine is influenced by a mélange of spices and flavours. 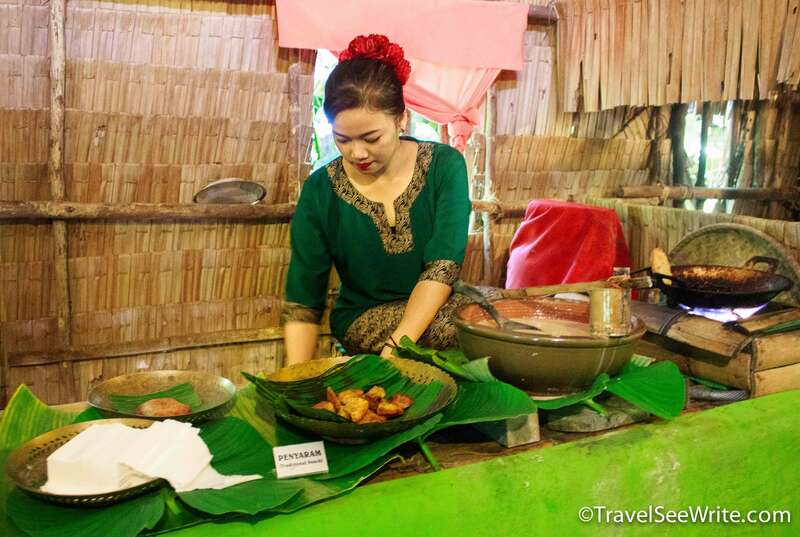 Additionally, the impact of rainforests and rich marine life can be seen on Sabah cuisine. Therefore, it is blasphemous to say no to epicurean encounters. We tried a lot of local favorite treats like bambagan (a giant, mango-like fruit), rambatan (a juicy, sweet fruit like a lychee), Linopot (fragrant rice wrapped with Sutangkap leaf), Sayur Kampung (local vegetables), Telur Masin (salted egg), Ikan Masin Masak Lada Putih (salted fish and white pepper), hinava (raw mackerel fish with lime), Lada Belacan (shrimp paste with chillies), Sambal Ikan Masin (salted fish paste) and traditional drinks. 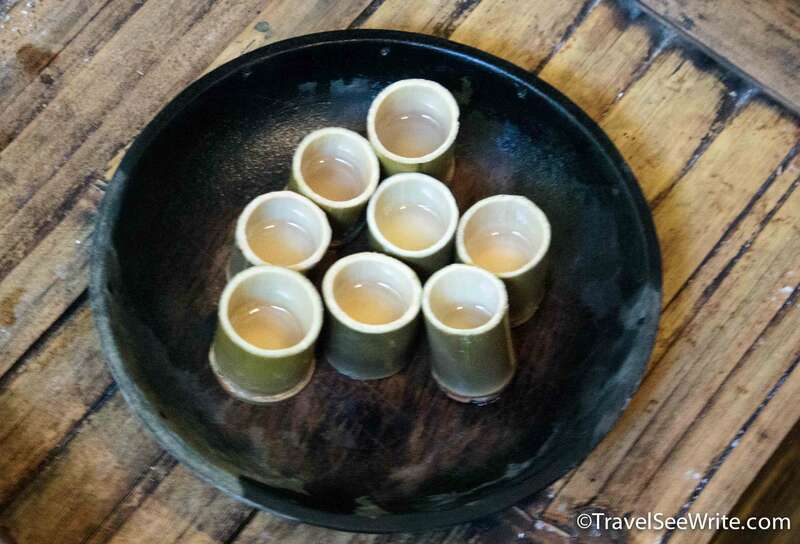 Few adventurous foodies in our group tried the raw sago worms as well, check out the video below. 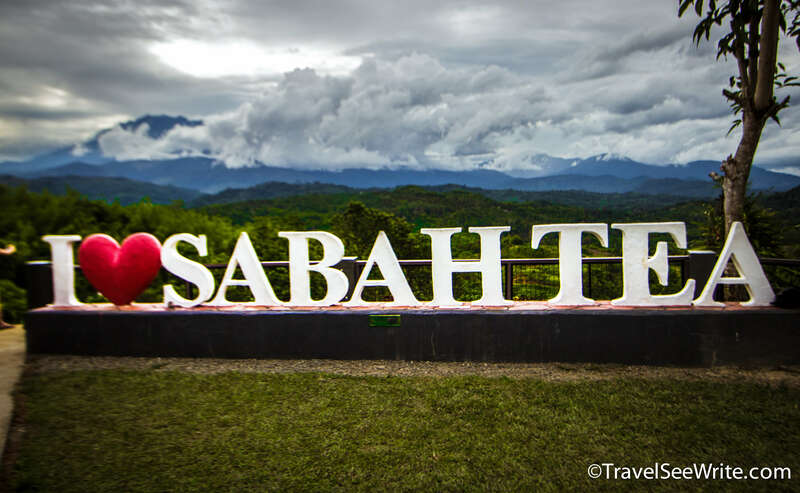 So, with so many irresistible reasons to visit Sabah, isn’t it time you ask yourself #WhyNotsabah and plan a trip to the ‘Land Below the Wind’ and enjoy unforgettable tropical adventures?